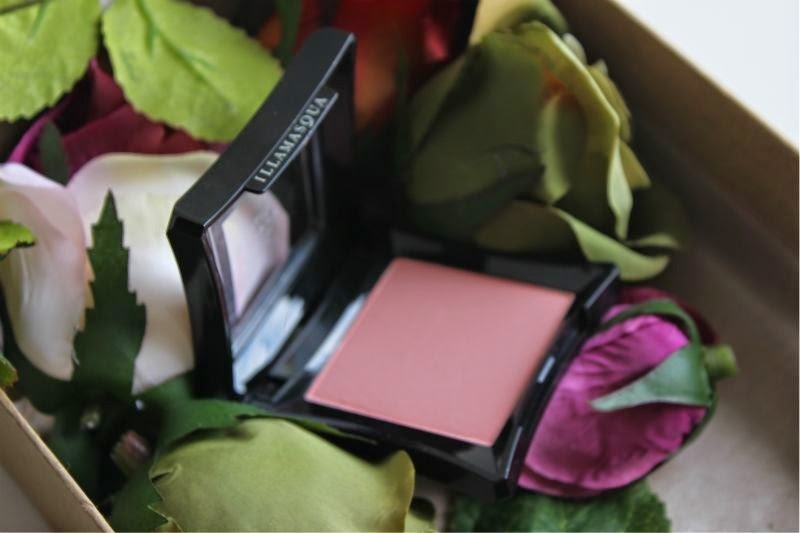 As you may or may not be aware Illamasqua Naked Rose Blush was initially launched back in 2012. I bought it, reviewed it and used it until it met an untimely demise due to a marble hotel floor. Oh the horror! 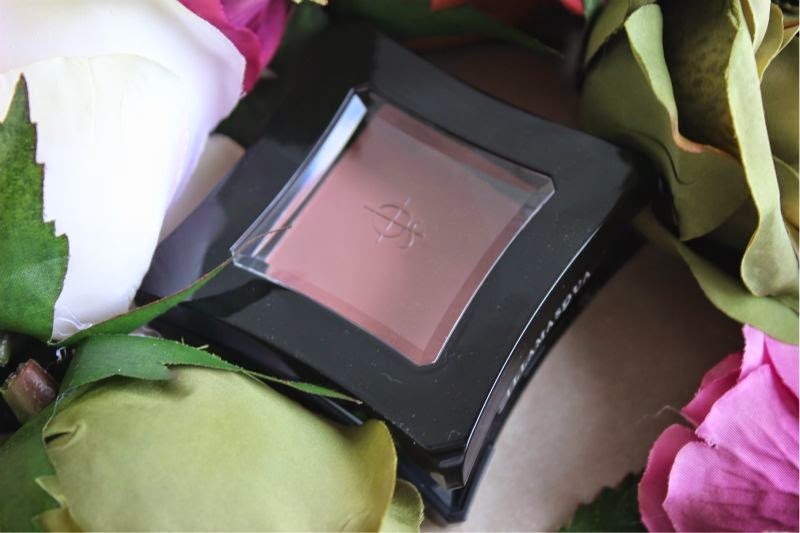 Anyway Illamasqua Naked Rose blush is back as part of the Illamasqua Once collection and as my first review of this pretty blush was over two years ago, I felt it was time to revisit and update my out of focus swatches from way back when. The great thing about Illamasqua is that their packaging although black in colour like so many other brands due to it's quirky shape it is instantly recognizable and pretty funky if I do say so myself. and look slightly cheap due to the glossy plastic finish but truthfully how many of us really buy anything based on the packaging alone? Naked Rose is described as a neutral beige pink but it's really not neutral it's more of a dusky blue based pink which is cool in tone and light in colour. It reminds me a little of Mac's Mocha blush but a little more blue based and of course all together cooler. As with all Illamasqua products the pigmentation is phenomenal so this shade will show up on all skin tones and the decision should really only boil down to wither or not you feel this particular colour is suited to your needs. Personally I feel Illamasqua Naked Rose is a shade better suited to light to medium skin tones as I fear it could lean a little ashen on deeper complexions but to each their own. really well on a brush and blends like a dream yet firm enough to withstand general wear and tear. It is also extremely light on the skin despite providing high colour pay off. 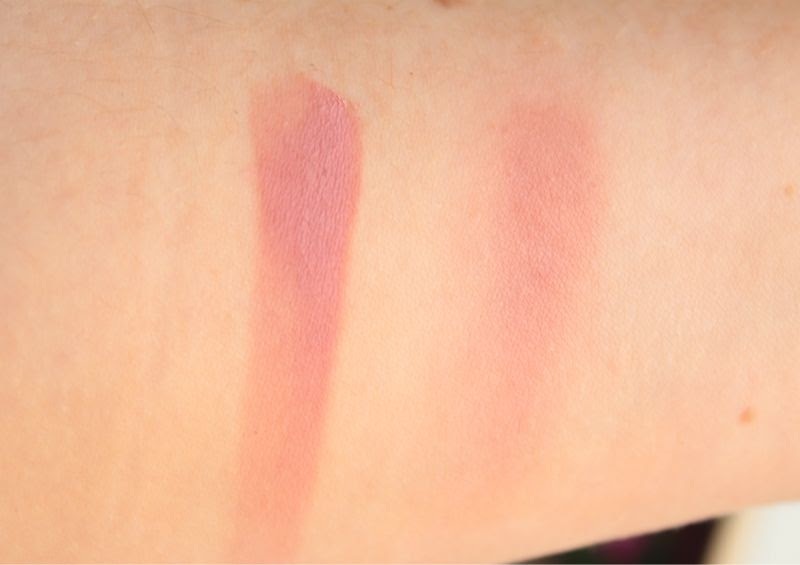 At the moment I am really enjoying matte formulated blushes as they don't highlight my enlarged pores and seem to work rather well with my oily skin, you can also use matte formulas to contour! I find this formula to wear around 8/9 hours on my oily skin before signs of wear appear. As some may know I am a huge MAC and NARS fan when it comes to blushes but I do feel that Illamasqua may have pipped them to the post as I can not recommend their blushes enough. 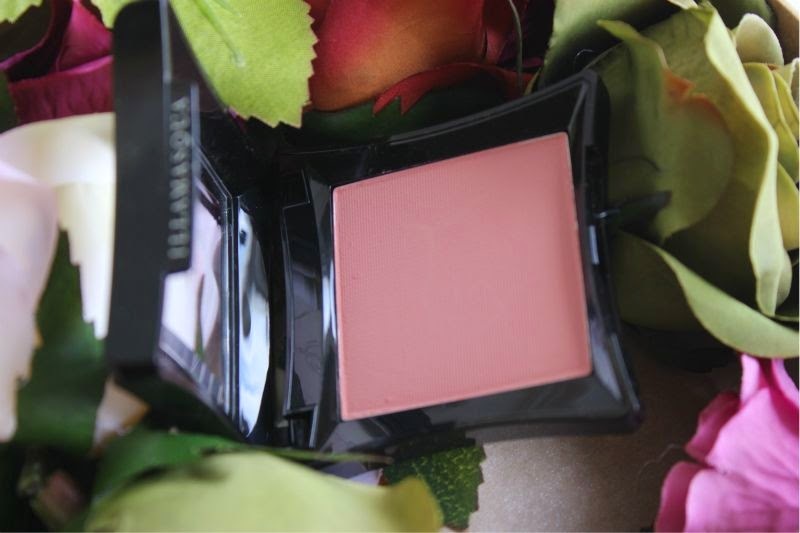 Illamasqua Once Collection Naked Rose Blush £21.50 via Illamasqua - link. This is such a pretty colour. 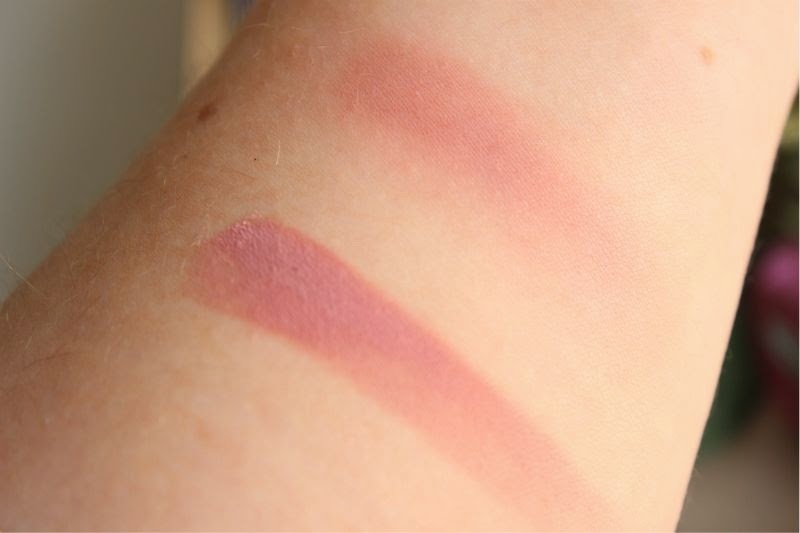 I am always impressed by the pigmentation of illamasqua blushers :) I really love their cream blushers too. They smell so nice and a pleasure to use and apply. Really nice color:) Very pigmented too ! 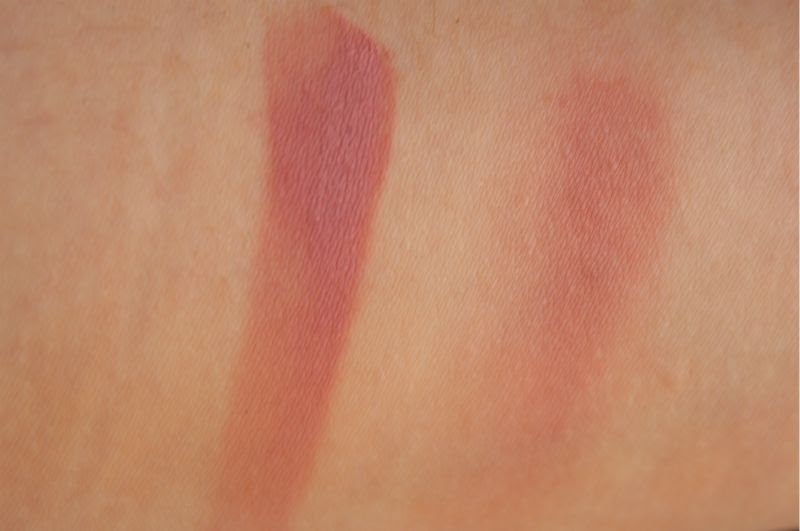 This looks like the perfect autumn blush! 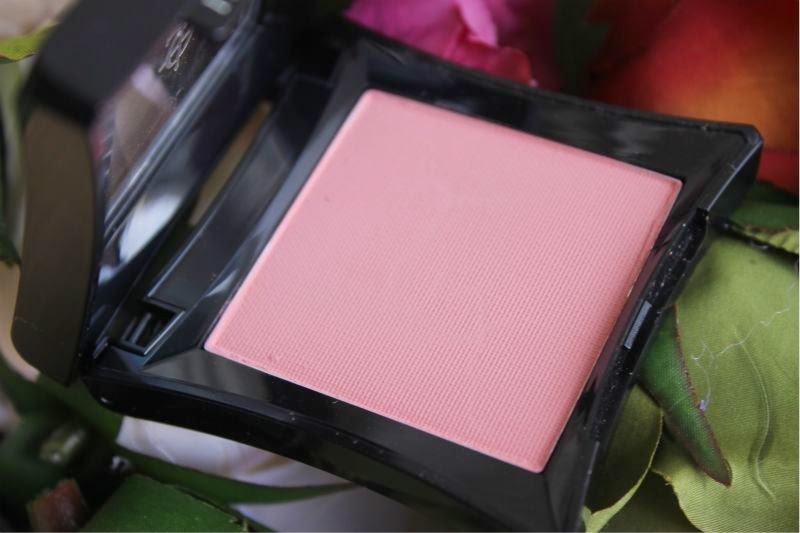 I've never tried anything from illamasqua but i've always had my eye on their blush shades! This looks perfect... I think I may need it! Very pretty color, perfect for autumn! 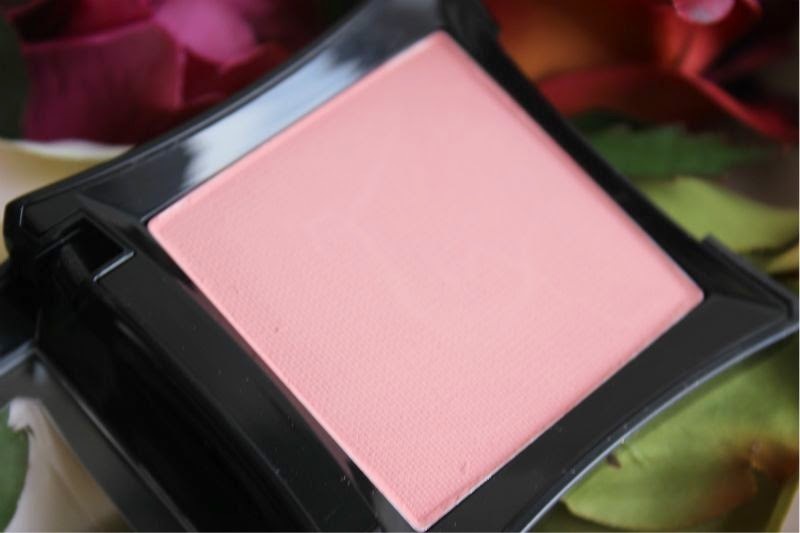 Oh wow, that blush is stunning! This is such a stunning colour! That is such a pretty color and I feel like it would be perfect for my skin tone! I shy away from pink blush since it has a tendency to look a bit clownish on me!